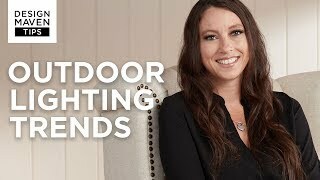 This outdoor spot light works as a useful and versatile fixture for any modern home. The centennial brass finish reinforces the distinct quality in the design of this Lowe large outdoor spot light by Kichler. A clear tempered soda lime diffuser highlights this light with elegance and character. 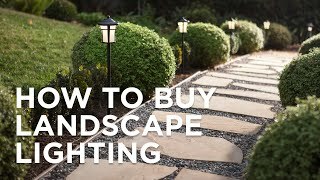 Fix this light near your house to illuminate the exterior beautifully. 2 1/2" high x 1 3/4" wide x 5" deep. Takes one maximum 50 watt bi-pin base MR11 bulb (not included). Lowe large outdoor spot light by Kichler. Highlight an outdoor path or dim entryway with this adjustable cowl spot light. This brass outdoor spot light will provide a distinct and useful feature for your home.